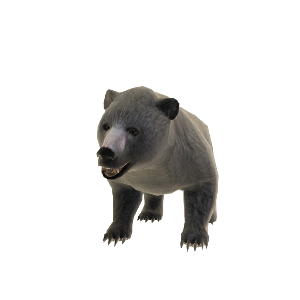 Complete your Assassin’s Creed® III universe when you adopt the Bear Pet straight from the perilous wilderness of the early American frontier. Look the part. Play the part. Only from Assassin’s Creed III.